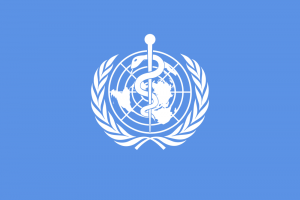 The World Health Organisation was established in 1948 under the auspices of the United Nations. The post-war era was a time of great optimism and the visionary WHO constitution paved the way for an organisation grounded in equity and human rights. Initially, WHO opted for a cautious approach focused solely on their medical expertise, however, over time, the organisation became increasingly politicised; acting in the interest of member states meant confronting the reality that health is a product of surrounding political, environmental and socioeconomic structures.1 This shift has attracted the ire of strong opposing forces – both corporate and governmental – ever since. Against this backdrop, WHO today is cash strapped, undergoing wide-ranging reform and increasingly marginalised in the global health arena. Since first addressing the funding deficit in 2010, WHO Director-General Margaret Chan has made it clear her preference to increase assessed contributions by member states.5 These calls have generally been aimed at richer nations, however, this risks exacerbating already wide variations in funding: currently the 6 largest donors (USA, Japan, Germany, UK, France, Italy) comprise over 60% of the 2012-2013 budget, while the lowest contributing 170 member states contribute little over 10% (see figure 1). The formula for assessed contributions has been fixed since 19821 meaning today’s emerging BRIC economies – Brazil, Russia, India, and China – have combined assessed contributions on par with France. Middle-income countries undoubtedly have scope to increase assessed contributions, and low-income countries clearly represent a disproportionately small proportion of the WHO budget. Redressing the assessed contributions of member states and would allow low and middle income countries to take greater ownership of WHO with the cheque book, as well as at the ballot box. WHO cannot rely solely on their United Nations mandate and must be held to account. Reform is necessary and the organisation will hopefully emerge better placed to tackle the pressing health problems of our age. Smallpox eradication and other explicitly medical interventions are often hailed as ‘WHO at its best’, however, this is only one facet of the organisation. Interest and funding for global health has increased exponentially and the field has evolved to encompass a complex web of state and non-state actors. Combating the challenges of global health requires international coordination of key stakeholders; global health needs governance and a reformed WHO has a pivotal role in this endeavour. Godlee F. WHO in retreat: is it losing its influence? BMJ 1994;309(6967):1491-5. Legge D. Future of WHO hangs in the balance. BMJ 2012;345:e6877. Godlee F. WHO’s special programmes: undermining from above. BMJ 1995;310(6973):178-82. Lawrence O, Gostin G.O., Heywood M, Haffeld J, Møgedal S, Røttingen J.A. et al. The Joint Action and Learning Initiative on National and Global Responsibilities for Health. WHO Report (2010). Background paper, 5. 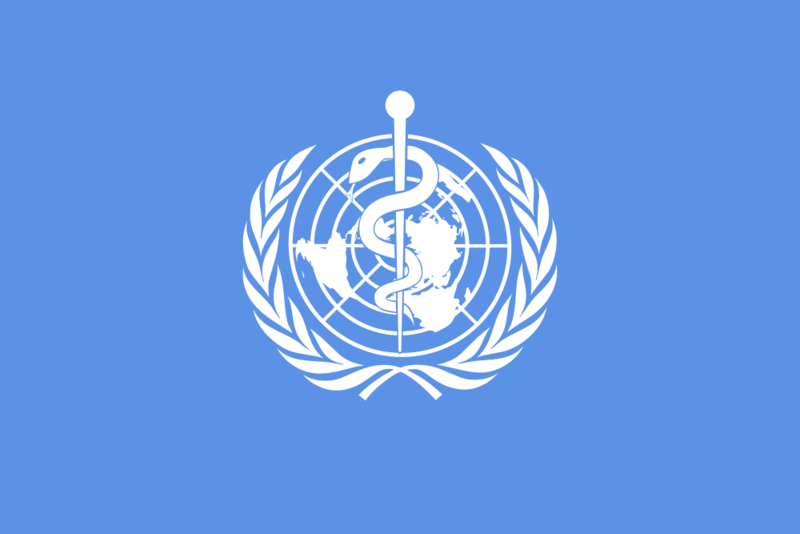 World Health Organisation. Geneva, Switzerland. WHO Director-General. WHO reforms for a healthy future: Report by the Director-General. 2011. EBSS/2/2 Available from: http://apps.who.int/gb/ebwha/pdf_files/EBSS/EBSS2_2-en.pdf (Last accessed 08/07/13). 6. World Health Organisation. Assessed Contributions payable by Member States and Associate Members – 2012-2013. Available from http://www.who.int/about/resources_planning/2012_2013_AC_summary.pdf (Last accessed 08/07/13). Marmot M.G. Policy making with health equity at its heart. JAMA 2012;307(19):2033-4. 9. Director-General of the World Health Organization: Address to the World Health Assembly (21st May 2012). Available from: http://www.who.int/dg/speeches/2012/wha_20120521/en/index.html (Last accessed on 08/07/13).